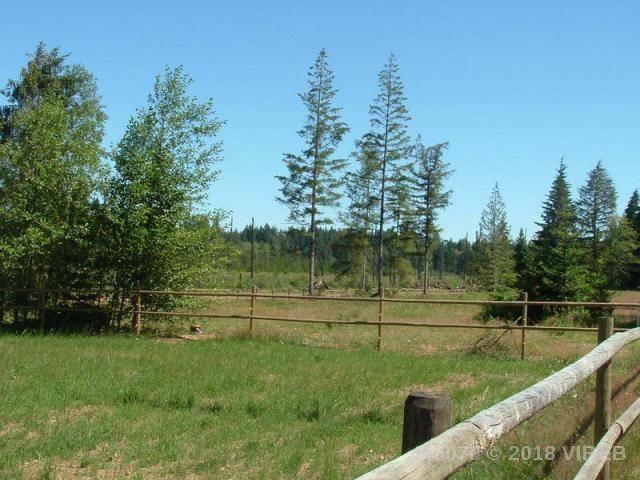 75 acres, 4 bed 3 bath 3286 sqft Home overlooking a 14 acre Beaver Pond, 40'x40' Steel Workshop, 48'x34' 4 Stall barn, 38'x30' 2nd Barn, riding ring, paddocks, sunny exposure, all just 12 minutes north of Courtenay in the Comox Valley on the east coast of Vancouver Island. Home is full of character and charm with open plan Kitchen/eating/living area opening onto 800 sqft of decking, a lovely Master bedroom on the south/west upper level with balcony overlooking the pond. The Shop is a real one with thick concrete and 220 power, Main horse Barn is newly built. A large potion of the property is natural wetlands, some of which has been cleared for additional future pasture. The property might well be used for agri-tourism with farm statue gained. Lands are teeming with wildlife. 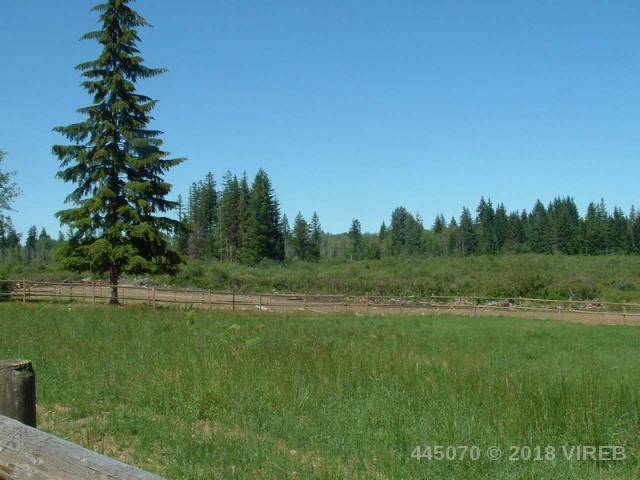 Contact List Realtor re "one spot trail" location. All measurements are approximate.